We have been providing technical solutions for industrial problems since 1998 and continue to appreciate the varied opportunities presented each day to continue developing our skills to benefit our customers. Our team welcomes technical challenges and the opportunity to work closely with a customer to understand the nature of the problem both technically and commercially, so that we can propose the optimum solution. In this we are independent; being able to choose between our partner manufacturers as well as other worldwide manufacturers in order to obtain the best balance for the client. Our company is still family owned and their core values of honesty and integrity are at the forefront in all our actions. We care about our customers and are enthusiastic about making their working easier lives through our actions. To us, the supply chain is crucial to all business and the manner of the interactions, the ease of doing business and the reliability of the same throughout that chain is fundamental to everyone’s success. We are proud of the relationships we have with our manufacturers and these close partnerships offer our clients confidence that we can deliver on our promises. Contact us now on +44 (0) 1443 772 500 to see how we can help you. 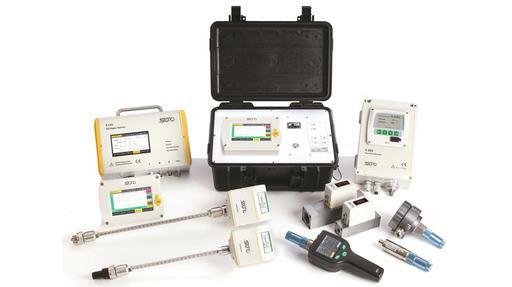 Not sure which valve or measurement solution is best? For a deeper understanding of which valve or instrument would be best for you please call or email us now so that we can save you time and ensure you can make a truly objective decision for your company. The contact form requires that you configure reCAPTCHA in the site configuration. The contact form requires that you select an email template. 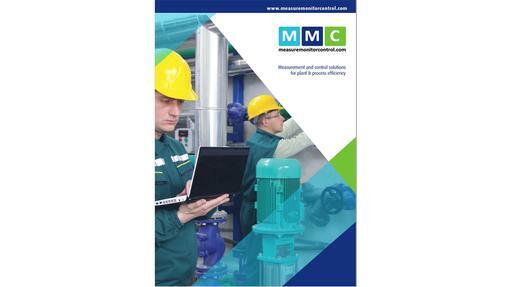 Measure Monitor Control is an independent specialist distributor of valve and instrument solutions. We are dedicated to providing high quality innovative solutions working with a global supply chain to provide the ideal specification for the client, on time and on budget. Copyright © 2019 - Measure Monitor Control - All Rights Reserved.